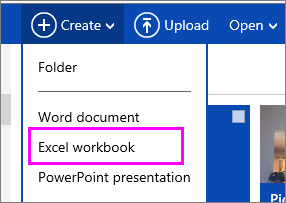 Other versions of the Excel app also allow working with others at the same time. 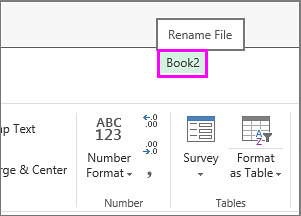 See Collaborate on Excel workbooks at the same time with co-authoring for more information. 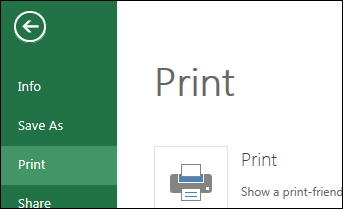 Learn more about printing gridlines in a worksheet.